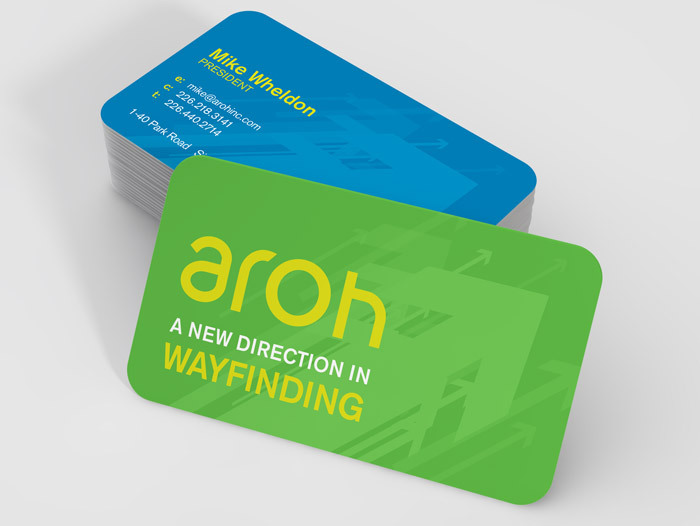 Created a unique logo for Aroh Incorporated a Wayfinding Company. The client wanted something different and custom, which DG Creative provide just that. DG Creative and Aroh Inc teamed up together to brainstorm and plan the ideas for Aroh Inc’s marketing website. 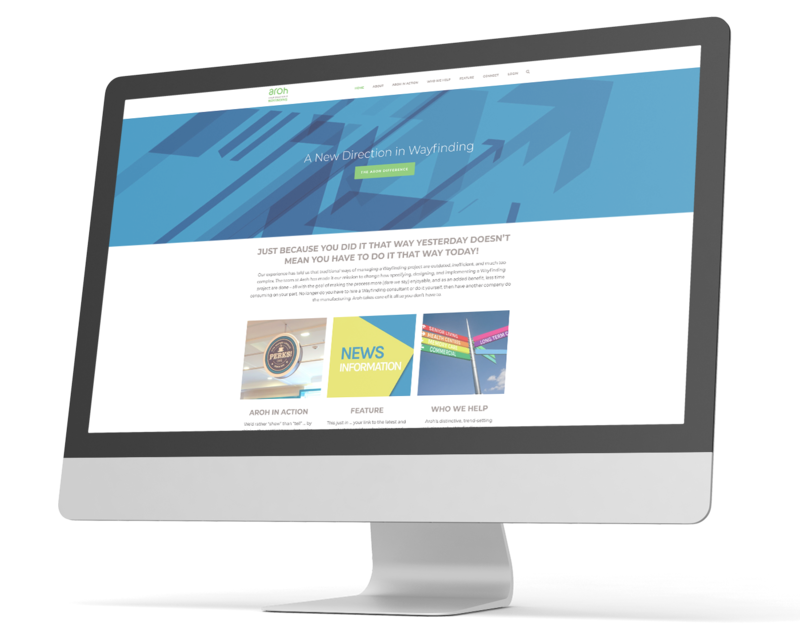 I created mock-ups and once approved DG Creative deployed them throughout the development phase to the launch of the new site.